Dear Readers, I must attest that good handwriting is not one of my stronger talents. Years of computer coding and mouse clicking have weakened my delicate hands, and now my handwriting suffers. However, I do believe that practice makes perfect and it has certainly helped in my case. Use good Stationery – The card itself should be inviting. Something custom (Try ETSY ) if your budget allows or more budget friendly options are available from Target / Michaels / HobbyCraft / Hobby Lobby / Local Craft Store if you’re just starting out. If you’re crafty, then why not make your own . Do not be in a rush to express the sentiment. Otherwise, your writing will almost certainly convey that message. Here are some of the Designs from Shops that caught my eye on Etsy ! CraftyCowDesigns based in the United Kingdom has some very fun Floral Designs. 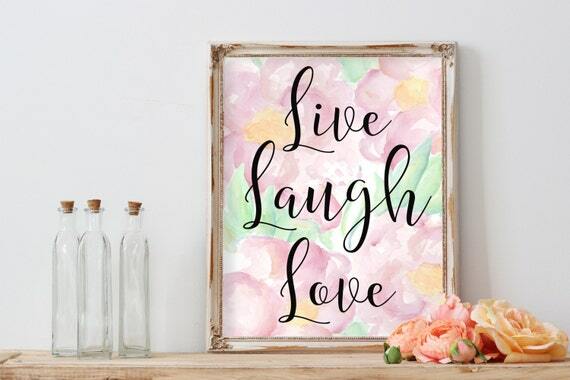 Owner Kate Shepard has been on ETSY since 2013 and does specialises in Personalised Prints. 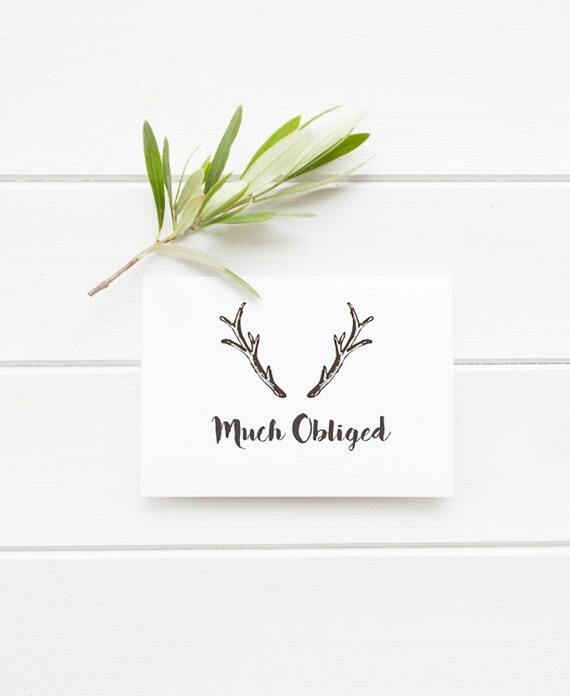 The Brit in me simply adored this little sentiment – “Much Obliged” ! I don’t think I need to say anymore. It’s simple and effective with a bit of whimsy. You can check out other Hudson Designs here . Here’s an Idea, why not use a printable to create your own card. The girls at PineappleStDesigns specialise in Wedding Invitations but this would make a cute card front ! Every Vintage Flicker order gets a handwritten “THANK YOU” note. Why? Well because, I certainly want to thank them for choosing my little shop and because… well it’s something I enjoy doing and , who doesn’t enjoy getting a personalised note ?! The kind of “Thank You” you get for Shopping at Vintage Flicker ! So do you like sending or receiving Thank You notes ? 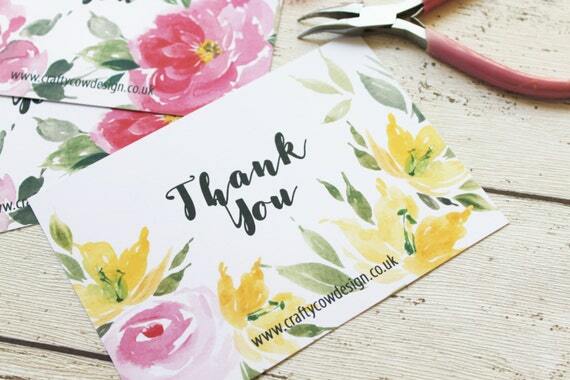 Do you have any other tips or suggestions for creating great Thank You cards ? You’re very welcome. Thanks for stopping by ! Yes!!! I always include a handmade thank you note! I just makes the customer realize one: you are a real person and two: that you truly appreciate them!